Mostly known among us plebeians for his eponymous gun (which, if seen in the first act, must be fired by the third), Anton Chekhov was a prolific playwright in his own right. Considered one of his greatest works, The Cherry Orchard is an ambivalent play — malleable enough in a director’s hands to be performed as a comedy or tragedy. 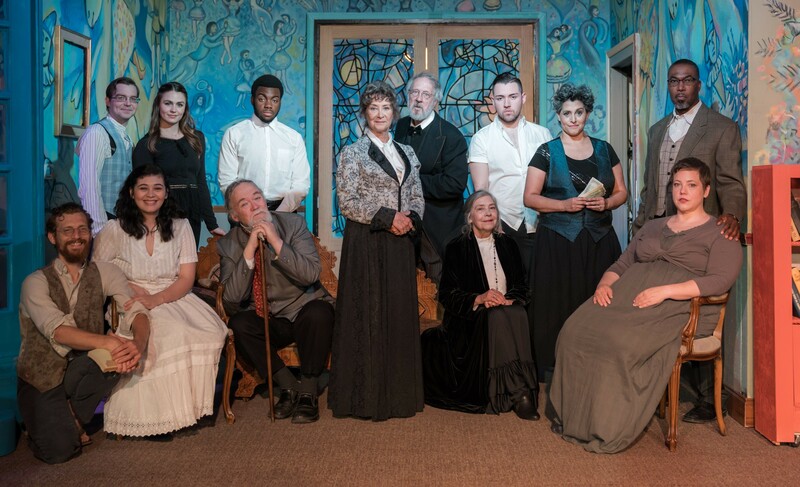 We find ourselves acquainted with the widow Madame Lyubov Andreievna Ranevskaya, an aging aristocrat who returns to Russia to find the family estate in jeopardy due to the decay of their finances. Despite schemes to save the orchard, their debts loom like the shadow of an axe. 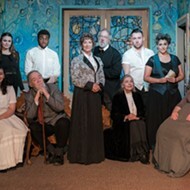 Rounding out its 2017-2018 season, The Classic Theater will give its own spin to Chekhov’s portrait of social upheaval in early 20th-century Russia in a production directed by Andy Thornton. $17-$32, 8pm Fri May 4-Sat May 5, 3pm Sun May 6 through May 20, The Classic Theatre of San Antonio, 1924 Fredericksburg Road, (210) 589-8450, classictheatre.org. 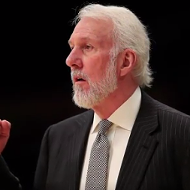 Gregg Popovich Notes Importance of Celebrating Black History Month in "Racist Country"